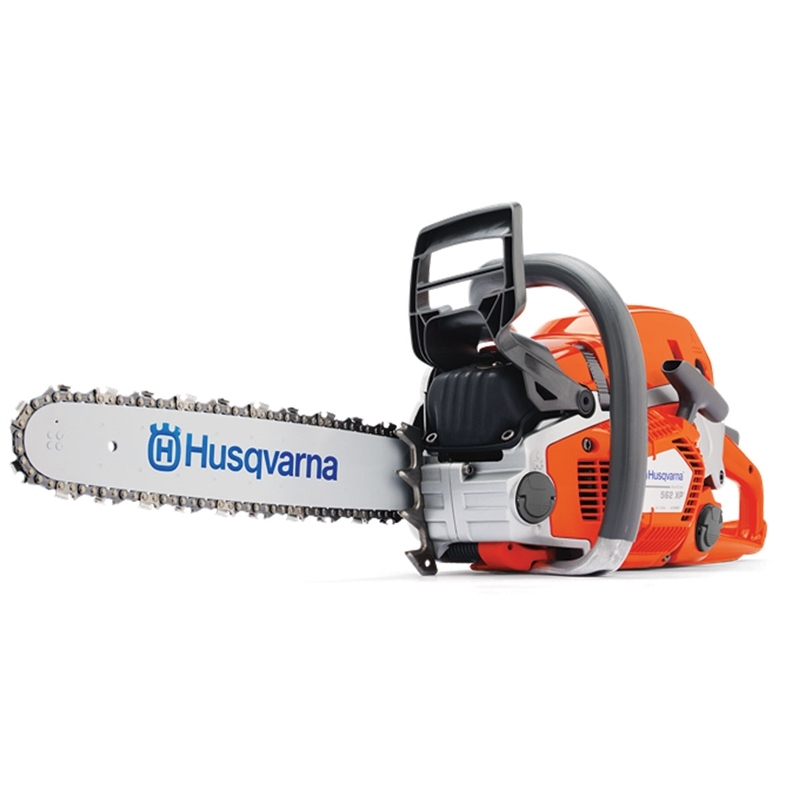 The Husqvarna 562XP is the perfect chainsaw for commercial and residential use. This Husqvarna 562 chainsaw with 24” bar comes with the X-Torq® engine designed to burn 20 percent less fuel with 60 percent less exhaust emission without compromising power and agility. The RevBoost™ technology provides the jolt of power you need for de-limbing and clearing large brush. Husqvarna’s 562 forestry chainsaw is equipped with a centrifugal air cleaning system that ejects debris away from the motor before it reaches the air filter. This helps increase the engine’s lifespan and reduces the need for constant cleaning and replacing of your chainsaw’s air filter. The Husqvarna 562XP has the newest, most innovative features available and only weighs 13.4 pounds with a 4.7HP power output. Buy this versatile and durable chainsaw now to take advantage of our free shipping, or contact our experts for help finding the right chainsaws for you. Includes FREE OIL, EXTENDED WARRANTY, AND FREE HAT! 6 pack of 2 stroke fuel extends warranty to 3 years.